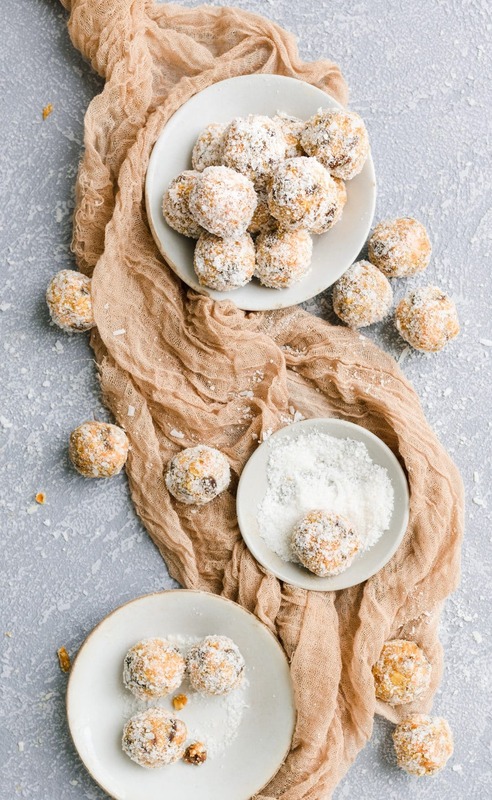 Recipe for Carrot Cake Bliss Balls, a perfect bite size snack! Including chilling time these balls are ready in under an hour. Satisfy your sweet tooth with added carrot benefits! If your anything like me, mid morning and afternoon I start craving snacks to hold me over until the next meal. Instead of reaching for chips or another cookie, ok sometimes I eat a lot of cookies..I’ve started keeping Bliss Balls in the fridge. They have protein to keep you full, a great chewy texture, and enough sweetness to keep me from reaching for cake..oh wait I was talking about cookies, yeah cookies. Coconut Peanut Butter is amazing!! Bliss Balls are the new protein/energy ball craze that provides nutrients in a bite size portion. A great way to incorporate seeds, nuts, dried fruit, vegetables, and antioxidants into your diet. 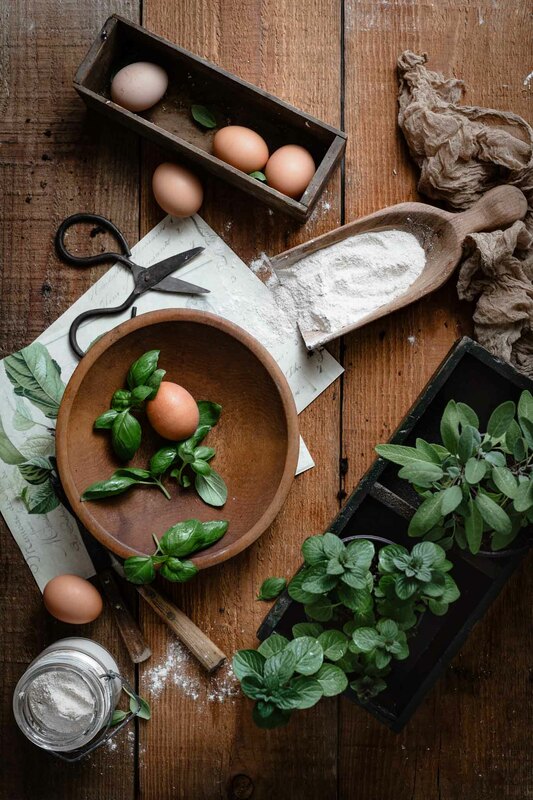 You can mix and match ingredients to create any flavor combination. Bliss Balls are naturally sweetened with honey or agave, occasionally include protein rich peanut butter and are kept in the fridge. 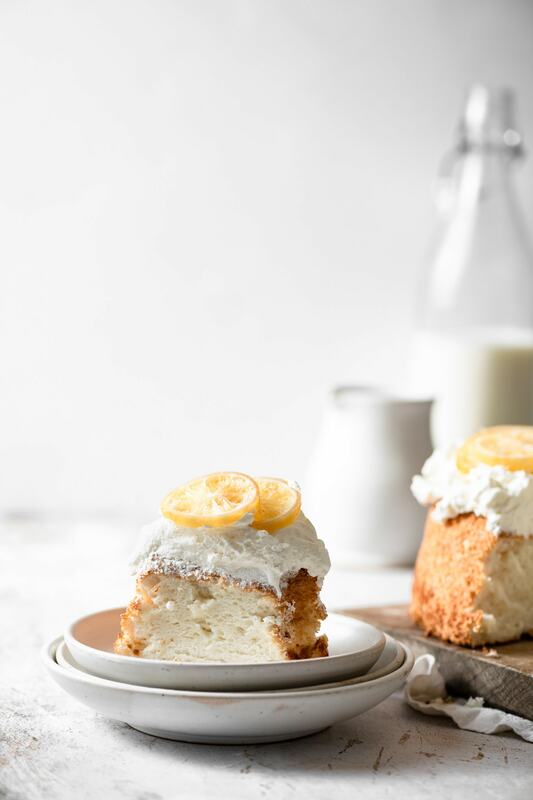 No bake, no fuss, easy to make treat that can be taken on the go. I’m not a huge date fan, so I substitute for raisins in my recipe. 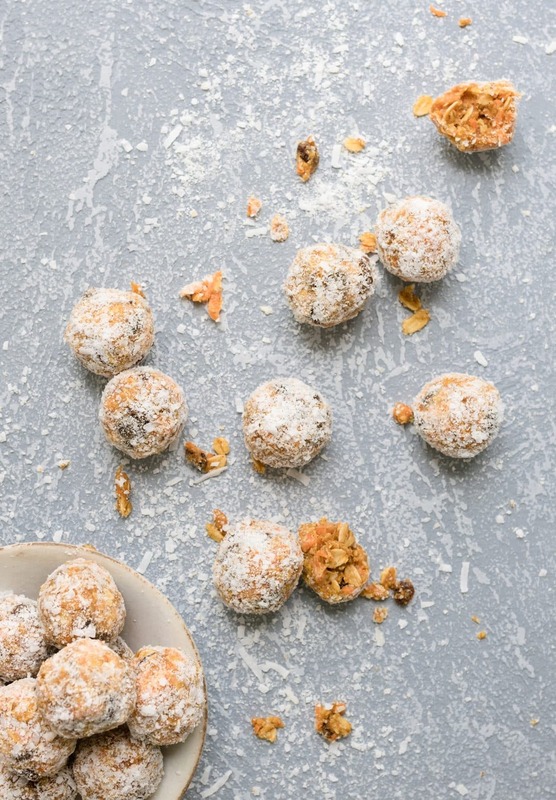 Where many bliss balls have medjool dates incorporated into the mixture, swap out for your favorite dried fruit! How do you Freeze Bliss Balls? To prevent extra freezer burn and keep your bliss balls fresher longer, place several in a freezer safe zip bag, press out extra air and then add to an air tight plastic container. I can fit several bags of bliss balls into one container. Frozen balls should stay fresh for up to 6 months. 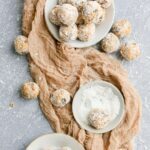 Recipe for Carrot Cake Bliss Balls, a perfect bite size snack! Including chilling time these balls are ready in under an hour.Satisfy your sweet tooth with added carrot benefits. Easily freeze in an airtight container. Combine all ingredients in medium bowl except coconut. Mix with spoon until evenly distributed. Cover bowl in plastic wrap and place in fridge for 30 min. While mixture is chilling, place coconut in a food processor for a coupe pulses to create a powder consistency. Pour into small cereal bowl. Remove mixture from fridge and with small spoon scoop out 1 Tbsp of mixture. Squeeze and roll into a ball with your hands. Take ball and gently lay in bowl of coconut shreds, move around to coat all sides. Repeat until all mixture is gone. Store bliss balls in the fridge in an air tight container. Bliss balls will stay fresh in fridge for 2 weeks. Store in freezer for up to 6 months. Oh yum – I’m going to make these for the kids’ lunches.